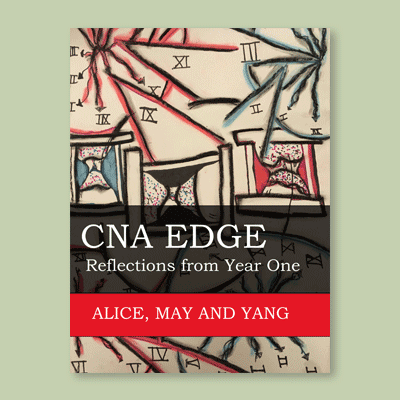 CNA Edge: Reflections from Year One is a collection of essays written by three Certified Nurse Assistants. 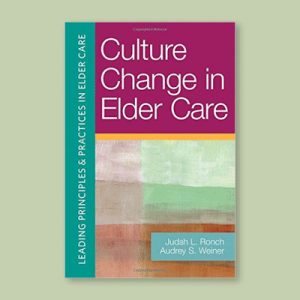 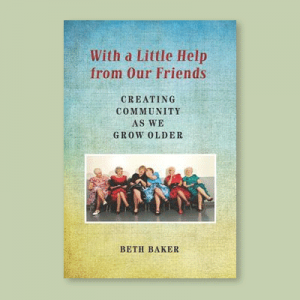 This book of essays was originally published in 2014 as posts on CNA Edge: A Voice from the Trenches of Long-term Care, a blog devoted to telling the stories of CNAs and what the current long-term care system looks like from the perspective of the direct care worker. 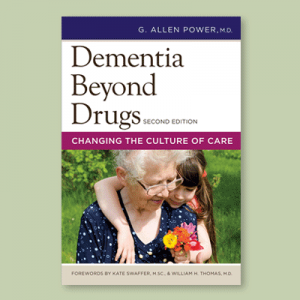 The essays deal with a variety of topics such as stress and burnout, preserving the dignity of residents, how heavy workloads negatively affect care and the impact that of all of this has on residents and caregivers. 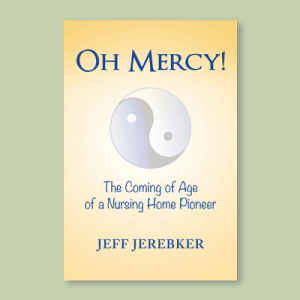 They describe what it feels like to be a caregiver, the unique blend of thoughts and emotions that are widely felt, but rarely discussed.